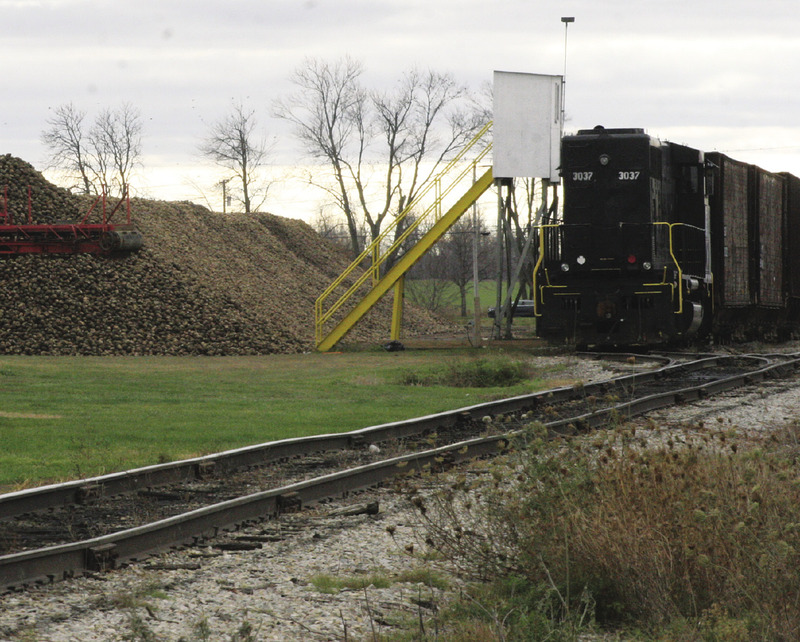 Beets Me: Sugar beets are grown for their sweetness, approximately what percentage of a beet is sugar? Do you know the correct answer? Call, e-mail, post a comment on our website or enter via facebook starting at 12:00 noon on Wednesday through 5:00 p.m. on Friday, each week for your chance to win. Each person with a correct response will be entered into a random drawing for a pair of Firebird Theater movie tickets. Four sets of tickets will be awarded each week. 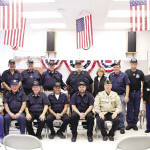 Last Parting Shot Question: The VFW was formed after what war? Answer: Spanish American War. Last Parting Shot winners were: James Coleman, Alexa Roberts, Eugene Baranowski, and Ann Harding. 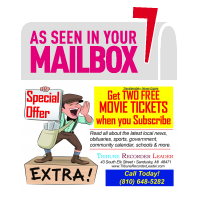 Winners may pick up their movie tickets at the Tribune Recorder Leader office at our new location, 43 S. Elk St., across from Mainstreet Cafe.